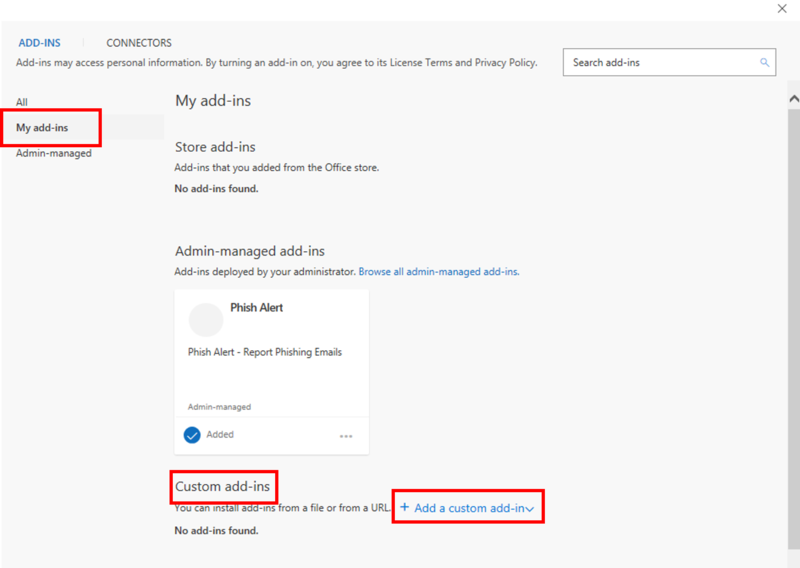 This article will walk you through how to install the Save to CRM add-in in Outlook. In Outlook, ensure you have the 'Home' ribbon bar selected. Click 'Store' (usually on the far right-hand side). Go to 'My add-ins' on the left-hand side and click the link that reads 'Add custom add-in'. Then choose 'From URL' when prompted. Click 'OK'. This will have installed the Save to CRM add-in to your Outlook. Next, click the ProspectSoft 'Save to CRM' add-in at the top right-hand corner of your Outlook, and log in to the CRM using your normal credentials. Once logged in, you will be able to save your Outlook emails into the CRM. Remember that you can create and send emails from within the Prospect 365 CRM - follow our guide here to find out how to do this.